Pain and pleasure - Salut! There cannot be many international tournaments where victory and defeat taste equally sweet. For those of you who may have missed it last weekend, it was the finals of the world cup. la Coupe du Monde de la Boulangerie in fact. Held every three years, the venue is always the same. Paris, France. The France bit is necessary because for the past decade, the title has escaped the hosts. 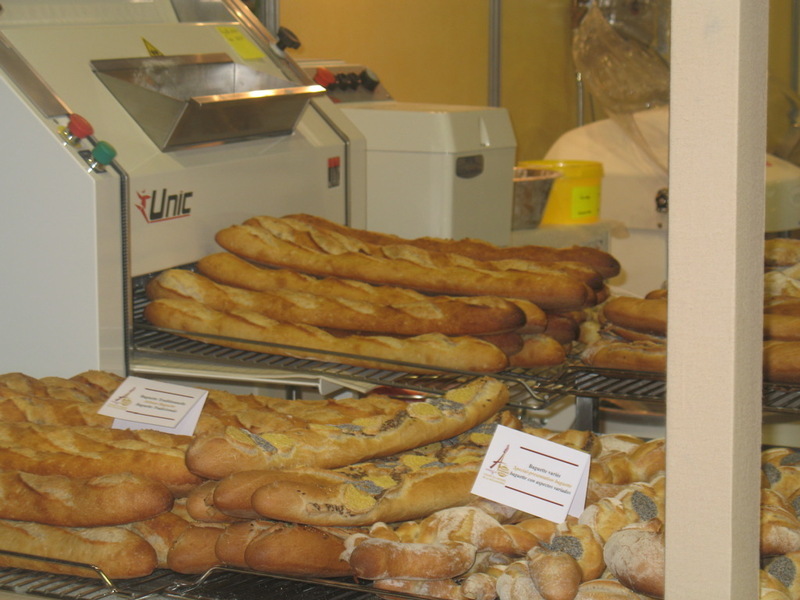 Despite what you might think, the French are not masters of the baguette in their own back yard. In fact the winners of two titles, including the previous contest in 2005, have been the United States of America. One of the winning categories was the Golden Gate Bridge made from bread. The other title , as I recall, went to the Japanese. As a keen - perhaps obsessive - amateur baker, I became aware of the American tradition of artisan baking while working as a foreign correspondent in the US. Supermarkets in the US groan under the weight of pappy tasteless white slabs (although, to our shame, we Brits invented the hideous Chorleywood process that created the Wonderloaf and destroyed generations of craft bakeries). Still there are dozens of tiny artisan bakers across the country, supplying farmers’ markets and country stores and the result - with a good deal of European expertise and influence - is some of the best baking in the world. Much of this can be attributed to the San Francisco Baking Institute, where, inevitably, the sourdough loaf is king. It was here that I was allowed to lift the magnificent boule cast in bronze that is the grand prix at the Coupe Du Monde. Several of the winning American team in 2005 had close connections with the SFBI and it seemed the natural home for the trophy, which was so heavy it proved impossible to raise it more than about six inches. Anyway, this time the Americans have been preparing for a good year, with regional heats and a grand final to pick the team. It seemed that a hat trick was inevitable. Mais zut alors! The 2008 competition is completed and Team USA did not even figure in the top three. The winners were France and if the baked version of a can-can dancer didn’t swing the title, then I don’t know what did. More photographs of the event you can see by clicking on this link to a mouth-watering gallery. They were taken, I believe, by an American supporter and reached me via the website of the Bread Bakers Guild of America. There is no bitterness in defeat in the Coupe du Monde. How could there be? For the motto of all us bakers is: no pain, no gain (sorry). * James Langton has known Colin Randall so long they can’t remember where they first met. 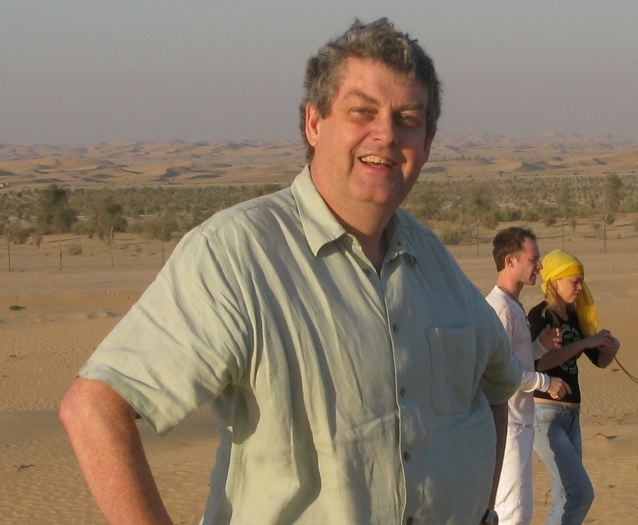 He is also the news features editor of The National, the daily newspaper they are helping to launch in Abu Dhabi, and holds the artisan one and artisan two qualifications from the SFBI. He is also the winner of two first prizes at the 2006 and 2007 Ludlow International Food Festival for best home baker.